Closeout. 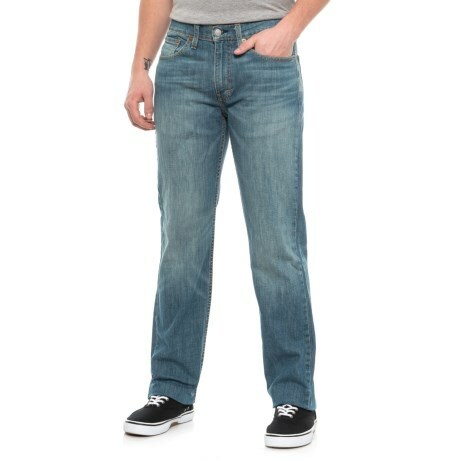 Pair these Leviand#39;s 514 Straight Leg stretch jeans with t-shirts, button-ups or sweaters for a classic, casual look. Available Colors: VERITABLE.